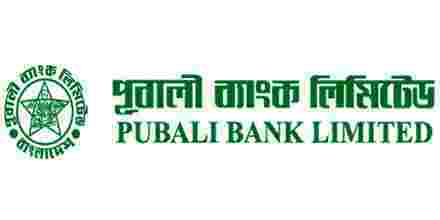 Main purpose of this report is to analysis HRM Practice of Pubali Bank Limited. Other objectives are to understand the terms that has been taught in the Human resource department and analyze the HRM practice of Pubali Bank Limited. Finally to identify the problem of HRM practice in pubali bank and recommend some suggestion to solve the identified problems.